...So I think I'll look into blankets and other ways to keep the heat in. but I bet that it's for noise control as much as holding temperature. Maybe I'll add some foil to that? 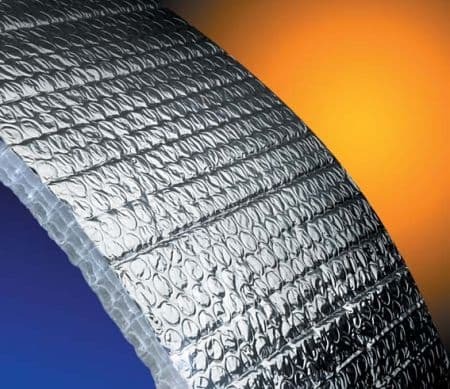 Have you considered aluminum foil faced bubble insulation? Getting wet under the hood/bonnet shouldn't have any effect on it. Don't know where you'll find it locally. Here's a thread on how I used some as a radiant barrier on my Prius. Last edited by Rokeby; 11-26-2010 at 05:15 PM..